A WMS exchanges information with other software applications, both within your company and outside of it (such as a courier’s API). Because of this, you should expect to pay attention to potential transactions failures. 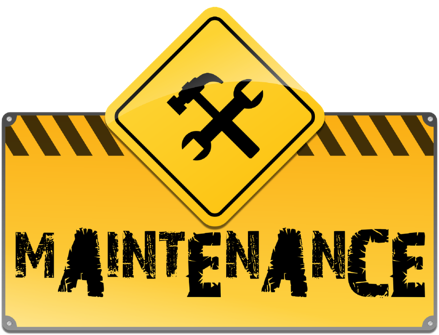 With several capture tools embedded in your distribution environment, conducting regular maintenance and updates will help keep equipment running smoothly. As your business grows and changes, so will your WMS requirements. This is where owning your WMS configuration becomes important. 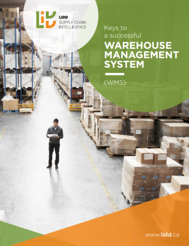 Having a manager in charge of owning the distribution process and making sure that you have WMS super-users capable of process configuration are key success factors in keeping your WMS up-to-date with your business goals. Conceptually, your WMS should always be considered as the slave to the host system when it comes to master data. The item card, customer card, courier service, etc. are all elements that are created and maintained in the host system. These are best practices and should be strictly enforced within your organization. Your WMS is only as powerful as the quality of the information it is being fed. As demand grows and your business changes, your system needs and strategies will also change. It’s important to maintain your WMS so that it stays relevant and effective. Interested in learning more about WMS features and processes? 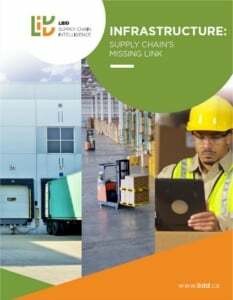 Download Keys to a Successful Warehouse Management System.